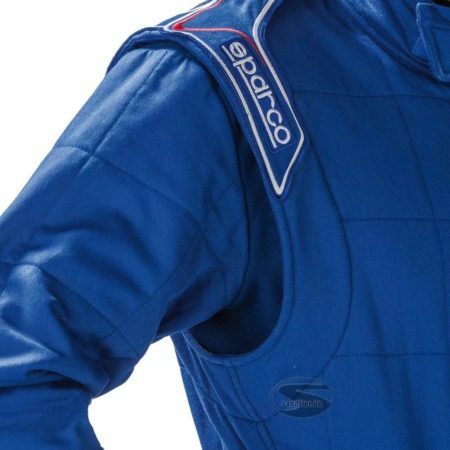 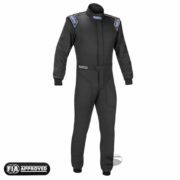 The Sparco RS-2 race suit has been made in a high-quality, breathable material with box quilt stitching. 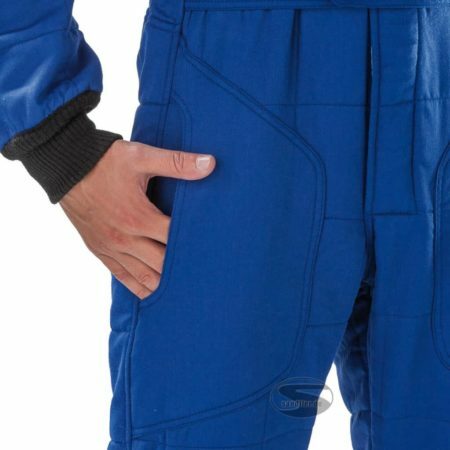 The material is also breathable, ensuring the driver is comfortable when in the cockpit. 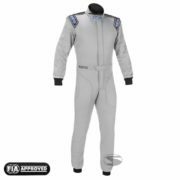 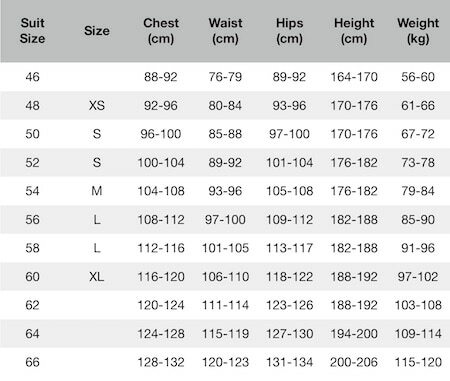 The Sprint RS-2 offers many features for this excellent price including floating sleeves and stretch panels for better movement and anti-static lining. The suit is homologated to FIA 8856-2000 and can be used in racing around the world.